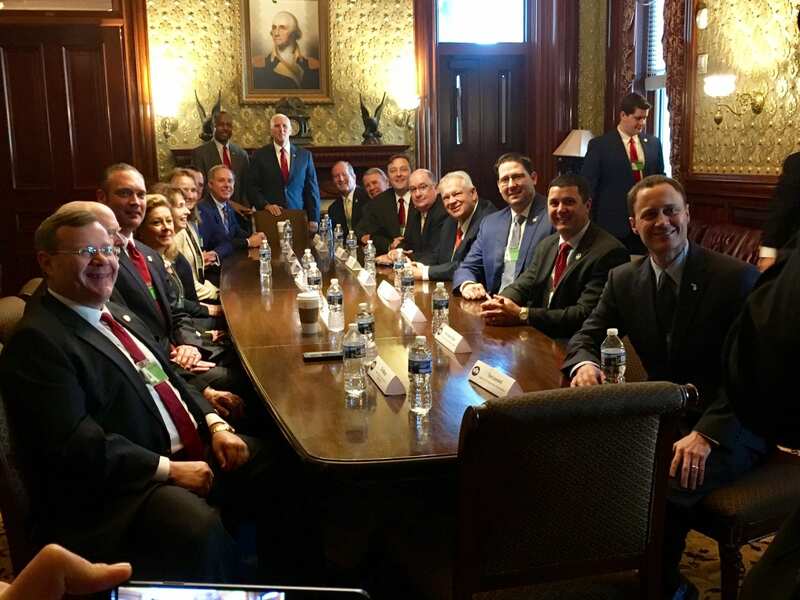 WASHINGTON, D.C. – Today, Speaker David Ralston (R-Blue Ridge) is attending the White House State House Speakers Conference. This conference brings together state house speakers from across the country to receive an update on President Trump’s policy initiatives. 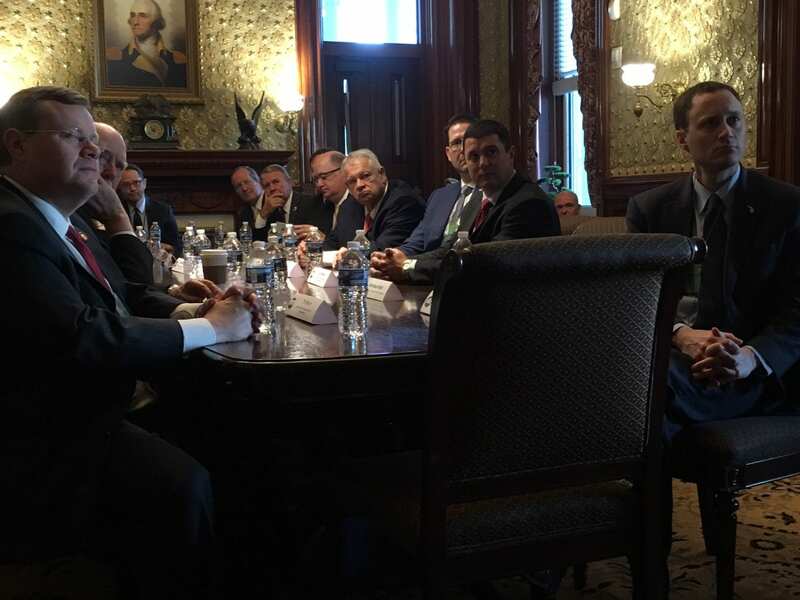 Several administration officials will meet with the group including Secretary of Housing & U rban Development Ben Carson and Senior Counselor to the President Kellyanne Conway. 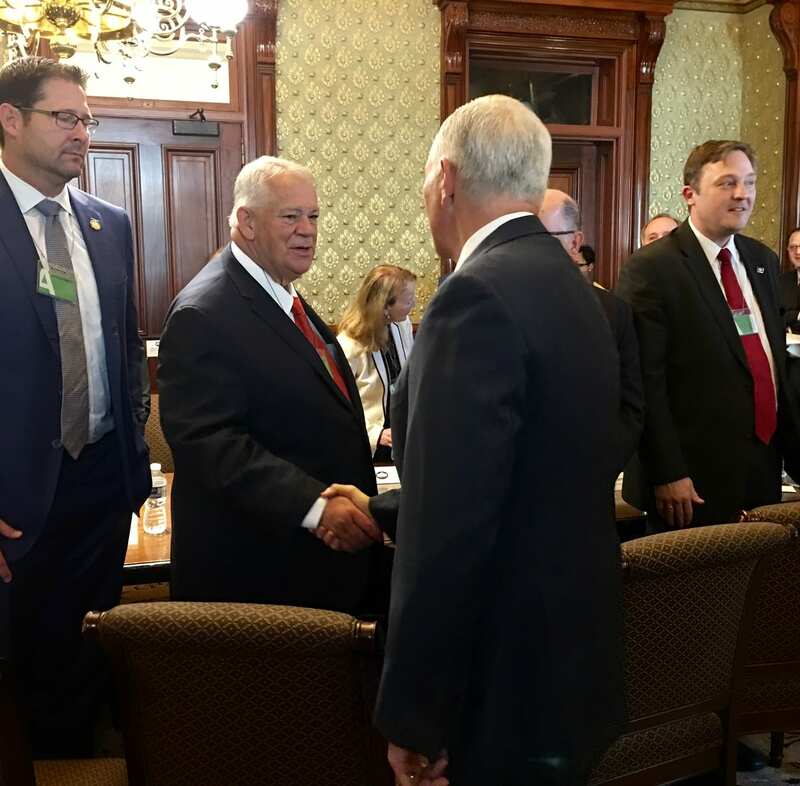 Following the conference, Speaker Ralston will attend the President’s recognition of NASCAR Cup Series Champion Martin Truex, Jr., and his team at the White House. 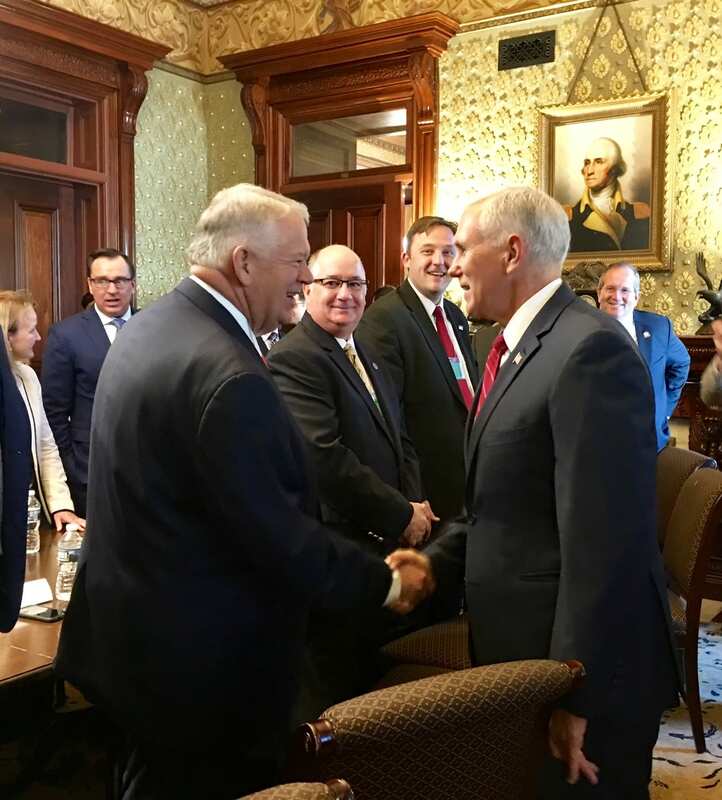 Speaker Ralston previously visited the White House in February to represent Georgia at President Trump’s infrastructure plan announcement. That proposal would combine public-sector funding with private-sector investments to rebuild and improve the nation’s infrastructure – particularly in rural communities.